Just like the manger where Jesus was born, a tent symbolizes humility and survival. It is a testimony that wherever we may be and however hard a condition we are subjected to, a true green camper will get by. Camping is having fun outdoors. But we must not forget that camping also means surviving without a home and a toilet over a night or three. Camping could mean a chance to go wild and dirty on a four-by-four. But very often, camping involves trekking that could require twenty-four hours and twenty-four hundred meters above sea level. Camping could mean a chance to flirt with someone in a group of two hundred. But sometimes it could mean finding someone you could trust your life with because you are going into the wild with just two individuals or at times, just yourself. Camping could mean your personal exhibit showcasing the top-of-the-line shoes from The North Face and the most expensive tent from Eureka. 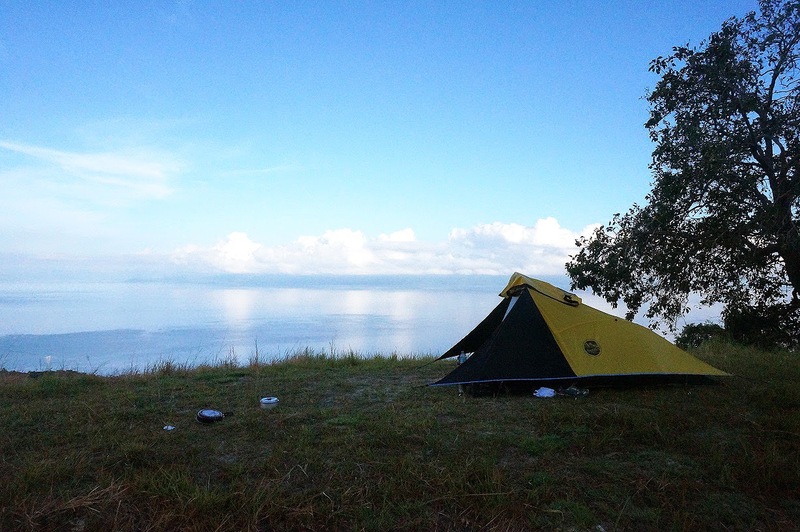 But camping could sometimes be as primeval as making fire out of twigs and cooking rice in a bamboo shaft. So you can go ahead and tag your wicked boss in a photo shouting you survived Mt Halcon or you could put your survival skills to the test by actually quitting that job you have regularly bitched about on your wall. It’s really totally up to you. You could think of camping as picking the best view for a selfie and the vainest of lines to caption it. Or you could consider it an opportunity to picture your real self. It is a chance to find out whether you may survive even if another Yolanda levels your house to rubbles. It is a chance to experience letting go and having the least and a chance to find happiness in the midst of destitution. After all, life is all about definitions. So, Merry Camping and a Happy Living!